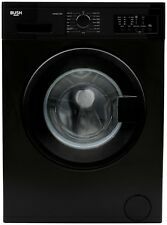 eBay Bush WMNB712EB Free Standing 7KG 1200 Spin Washing Machine A++ Black. 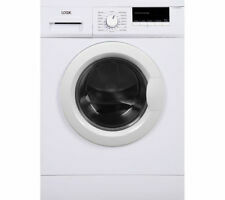 eBay Candy GVS149D3B Free Standing 9KG 1400 Spin Washing Machine A+++ Black. 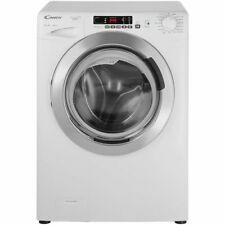 Mini washing machine - perfect for washing on the go; Compact, easy to store and transport; Includes a wash and spin cycle as well as a timer, and washes up to 3 kg of laundry; Perfect for camping, travel and single-person households; Washes up to 3 kg of laundry and spins up to 1.5 kg of laundry. Simple filling and emptying with a hose that connects to your tap. Size H50, W34, D36cm. Socket diameter 340mm to 360mm. Manufacturers 2 year guarantee.